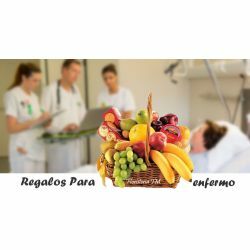 Floristería JM in Bogota offers you the best selection of gifts for any occasion. 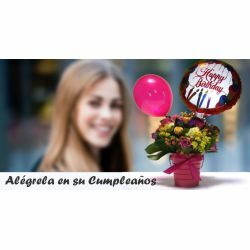 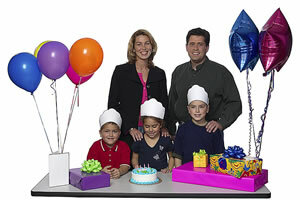 If you're celebrating a Birthday, the arrival a Newborn, an Anniversary or even Valentine's Day, we have a flower arrangement or gift just for the occasion. 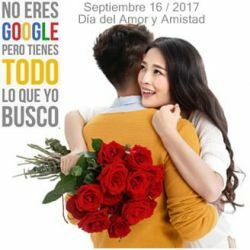 Choose below the type of gift you wish to send to that special someone in Bogota, write your own personal message and complete your order with a quick online payment.